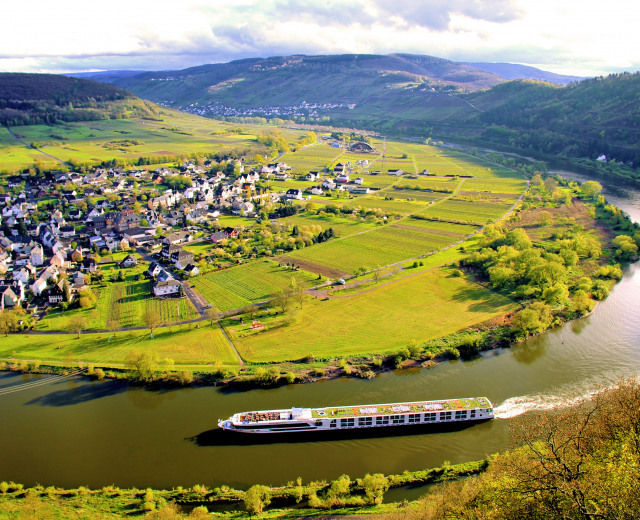 Scenic is an Australian based tour operator that operates its own, custom built, state of the art River Cruisers on European rivers. Scenic has an extensive global network with programmes in Canada and throughout Europe, the Pacific and Asia. 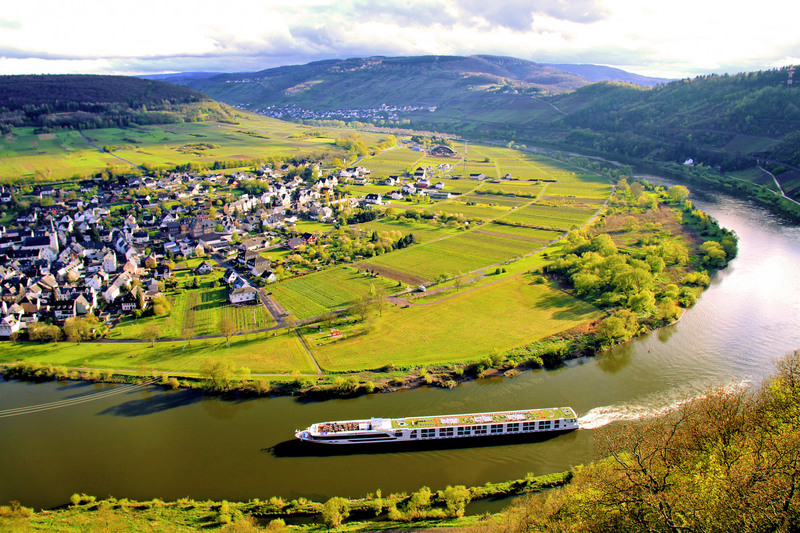 Scenic has state-of-the-art Scenic “Space-Ships”, where comfort and luxury is the priority, and all tipping and gratuities are included in the price you pay.